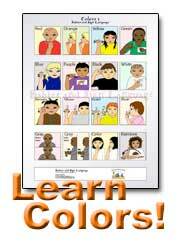 Baby Sign Language Classes - Pennsylvania, Reading, etc. Details about business, classes, and discounts: Offering Level One & Level Two - 8-week courses, Sign Sing & Play Classes, Educator Workshops, Busy Parents Workshops, Expecting Parents Crash-Courses, Special Needs, Private Sessions always available! We only use 100% ASL! 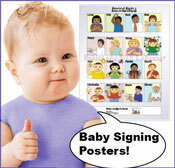 Amazing group discounts for daycare centers, pre-schools, churches, moms groups, local businesses and more! Marketing opportunities also available to reach young families in the area. Please check our website www.MySmartHandsLehighValley.com for class times and pricing and email us at Dena@mysmarthands.com if you don't see a class time that fits your schedule and we can get one started. Not the state you're looking for?